Whether you’re a competitive cyclist, runner, or a recreational rider like myself, you might be curious about how physically fit you really are. 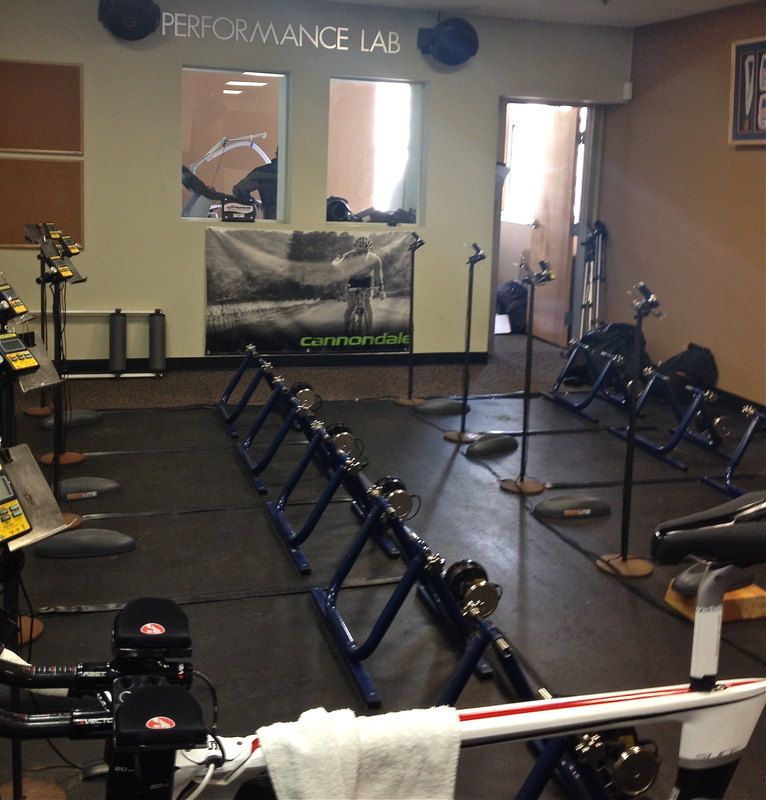 When I saw a $25, “Intern Special” at Cadence Cycling and Multisport in Manyunk for a VO2 and Threshold test, I jumped right on that deal since I have been wanting to do this for several years. The test can usually cost anywhere from $100- $300. John Abbott and Jay McDevitt, both interns from West Chester University, conducted my test. I know, you’re saying “cool internship!” Precisely mounted on the special bike, I was then fitted with a mouth piece connected to a tube that would monitor my breathing and my nose was clamped. Being a mouth breather I thought this would be no problem, but I have to admit it feels a little claustrophobic, and reminded me of breathing while scuba diving The test consisted of riding a stationary bike while John and Jay monitored my heart rate and stats, and increased the intensity about every 2 to 3 minutes, taking me into more difficult stages. The stages started out fairly easy, but before I knew it I was sucking air. Literally, my need for more air had my mouth open so wide it I went wider than the mouth piece. John and Jay knew at that moment I was done even though I gave a hand wave. “Cool! How high did my heart rate go?” I exclaimed when I finally caught my breath. Brady reviewed my test results with me, and I learned many things. The first ,which is both humbling and kind of aggravating to me, is I think I am in fairly good shape for a 50-year-old female and I now know I could be in better shape. By that I mean if I trained smarter I could increase my VO2 Max “Relative” results. Without getting into too much detail it’s a formula taking into consideration body weight, which differs from VO2 Max “Absolute”, which doesn’t figure your body weight into the equation. 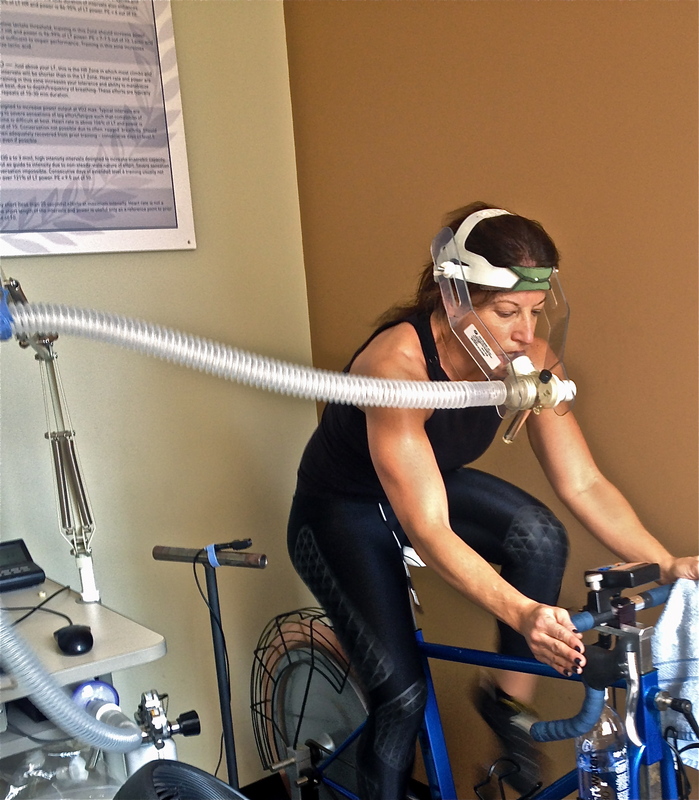 Think of it as me at 137 lbs, having the same Vo2 “Absolute” results as a 200lb male. But our relative result is the more important number since we do not weigh the same. Also, based on my numbers I know I spin too much, and don’t ride my bike enough! My body is used to me teaching Spin class and therefore it’s not challenging enough for me. I take my heart rate up, but I need more long endurance runs, or rides in the lactate threshold heart rate zone that I now know is for me, between 167 to 173 bpm. My Vo2 number to increase is 48.08. Bottom line: a higher max = a higher ability to intensely exercise. With my test results and new training program I got from Cadence I will definitely be back to re-test and see if I managed to increase my VO2 max. 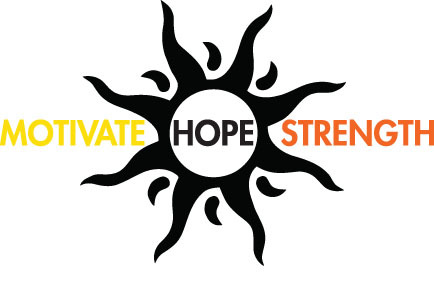 Testing should be done several times within a certain amount of months or a training season. 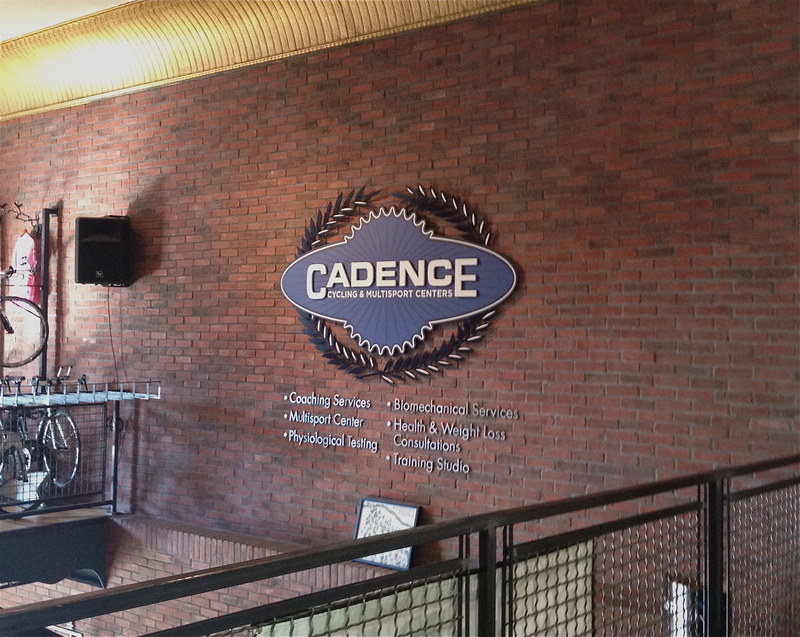 I want to thank the terrific guys at Cadence Multisport for making me feel like a serious athlete, which I am not! Brady, John and Jay really treated my test no differently than if I was a professional cyclist. As a woman who has done some competitive mountain bike racing in the past, I know where women sometimes stand in the world of cycling, so I really want to commend them on this. Did I ask a lot of questions? I think they couldn’t wait to put the mouth piece in me and clamp my nose off! I highly recommend this test whether you are an elite athlete or just someone like myself wanting to train more efficiently. If you live in or around the Philadelphia area give Brady and the guys at Cadence a call to set up a test at: 215-508-4300. 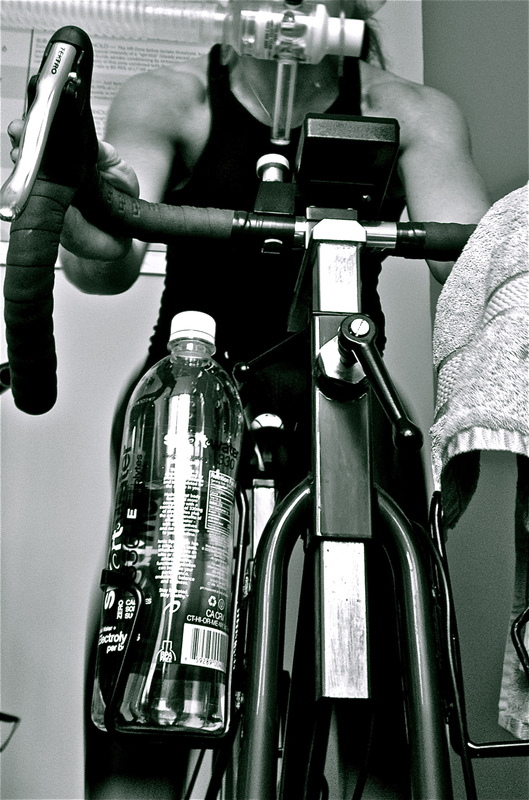 Whether you’re a complete beginner looking for a Philadelphia bike store, have questions about a cost-effective, entry-level bike or an athlete looking for world-class coaching to take you to the next level, Cadence can help! And at Cadence, it doesn’t matter if you’re a pro or a beginner, their professional sales, coaching, and mechanical staff treat everyone the same way: with the utmost care, concern, and respect.